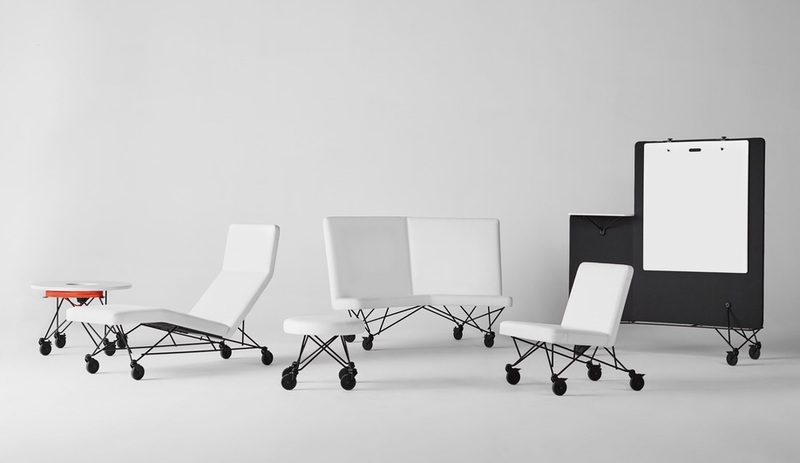 Haworth's Openest II, designed by Patricia Urquiola. Architect Clive Wilkinson will deliver a keynote address Wednesday, December 2, at the Keilhauer Theatre. 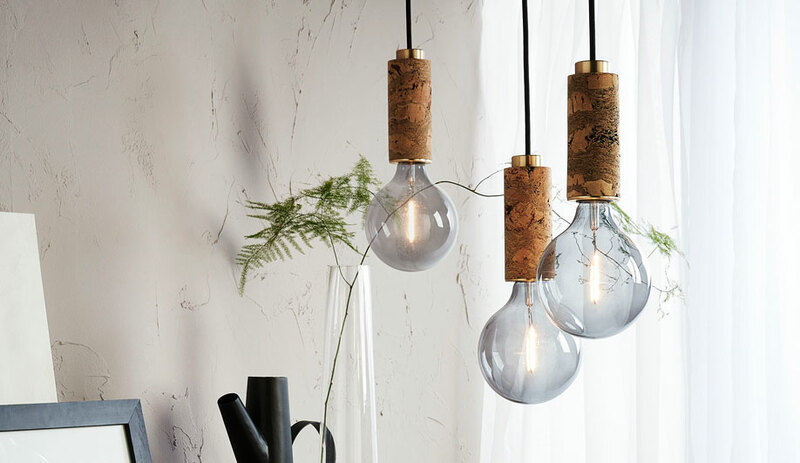 IIDEXCanada, Toronto’s biggest contract show, takes place next month at the Metro Toronto Convention Centre – and it promises to challenge our preconceptions of how and where work gets done. 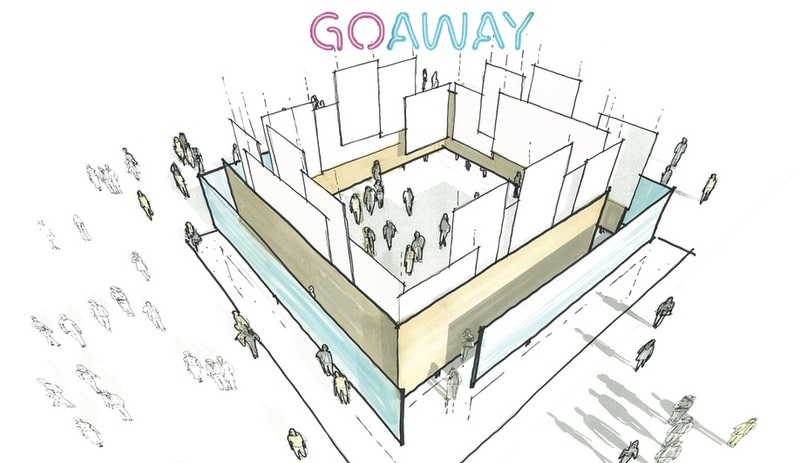 The fair’s major highlight, a special workplace feature by local firm Quadrangle Architects, is playfully entitled Go Away! The 2,000-square-foot installation is inspired by the idea that the workplace of the future will be everywhere, rather than a single, dedicated workspace. 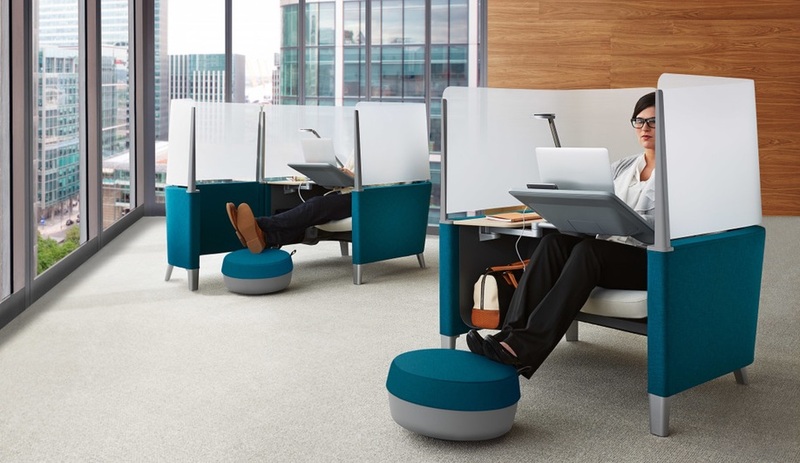 It considers how sight, sound and even scent can be used to compose restful and relaxing spaces that support cloistered concentration as well as collaboration. 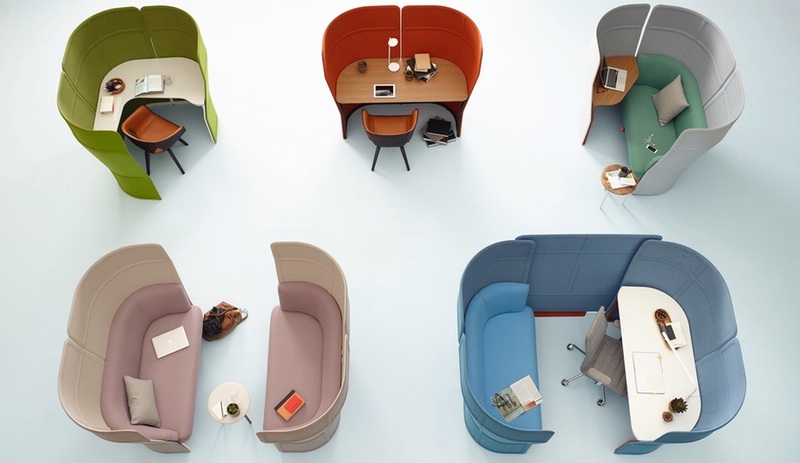 And it features furnishings from four leading brands: lounge-like cubicles from Steelcase (Brody) and Haworth (Patricia Urquiola’s Openest II); Teknion’s Interpret system, an easily adaptable hot desking system; and Keilhauer’s Wheels collection of mobile tables and seating. Keynote speaker Clive Wilkinson is well-equipped to comment on this same theme. 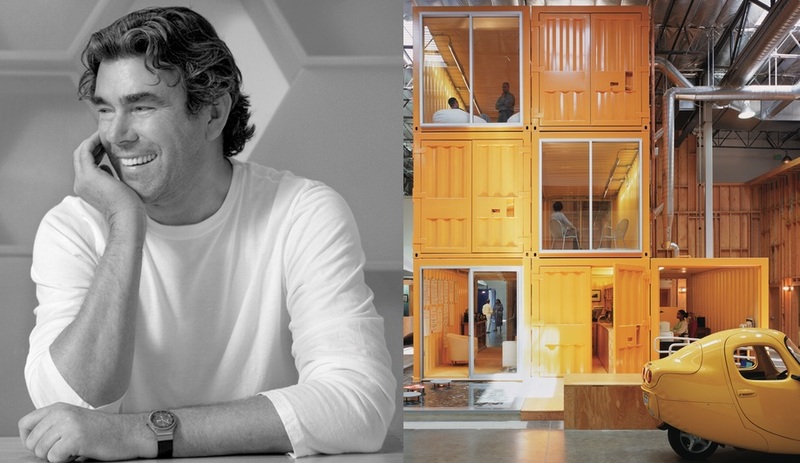 The California architect is best known for the office spaces he has crafted for some of the world’s most recognizable brands and corporations, including Google, Disney, Fox and the BBC. Wilkinson is just one of over 130 speakers at the show this year, with a jam-packed schedule of talks and seminars on offer. Registration for these talks is now open – and sign up before November 17 to take advantage of free early-bird registration for the show itself.